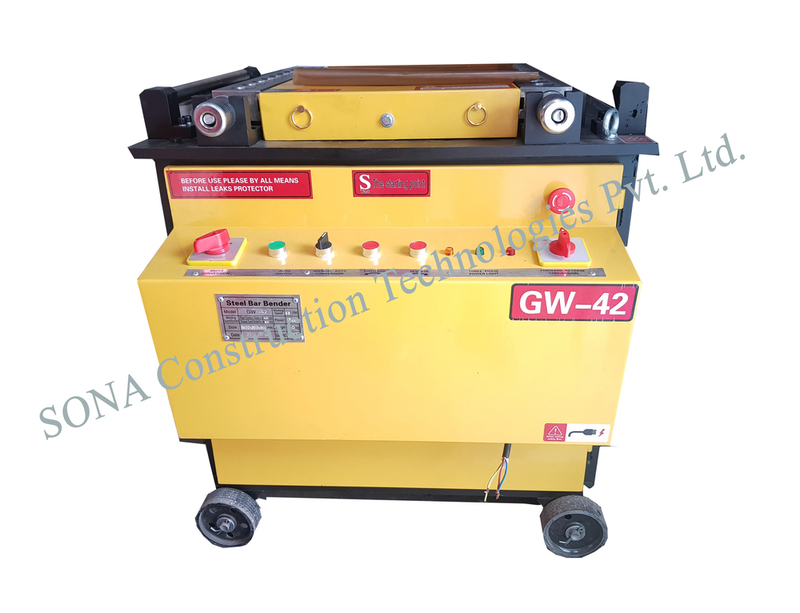 We take immense pleasure to introduce ourselves as a trusted manufacturer and supplier of Automatic Rebar Bending Machine. 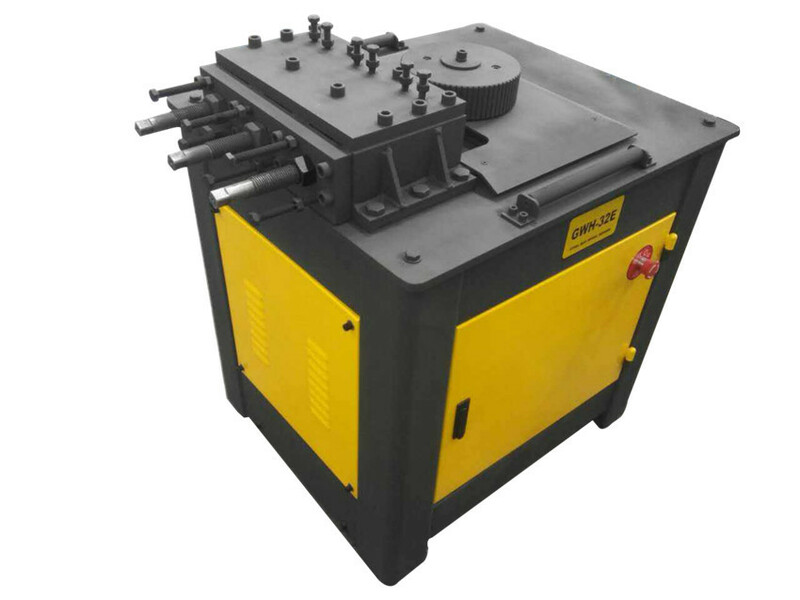 This machine is used for bending reinforcement bars and different kind of round bars. It can bend rebar dia from 6m.m to 40m.m. The machine is powered with unmatched 4kW/6 HP 100% copper wind TEFC induction electric motor running on 3P, 415v. 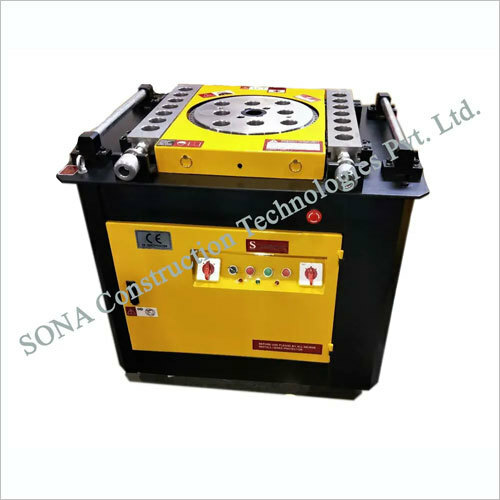 The machine is specially designed for heavy duty rebar and high on demand for construction job site application. 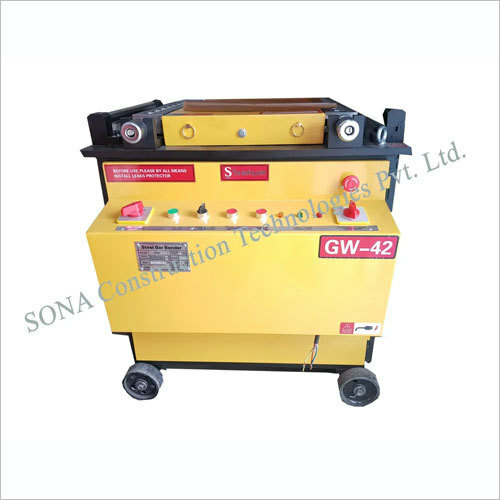 Automatic Rebar Bending Machine has various sizes of bushes for bending diameter of bars. 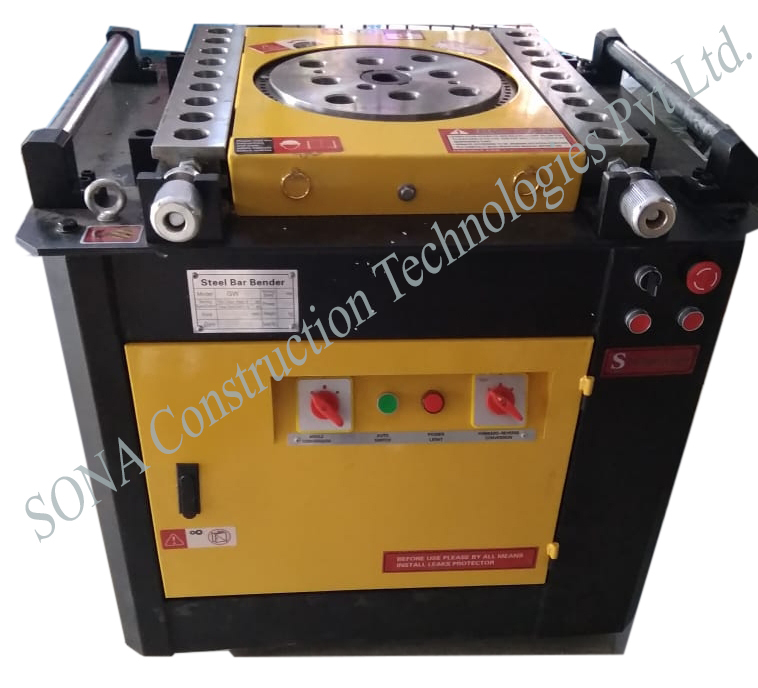 Clients can avail our machine in different specifications as per their requirements.